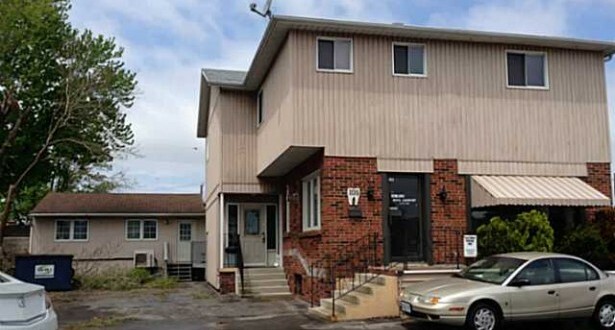 Excellent opportunity in the east end right off the Red Hill Expressway. On triple lot with 5500 sq ft of finished usable space. Attached 400 sq ft garage. Many permitted commercial uses.